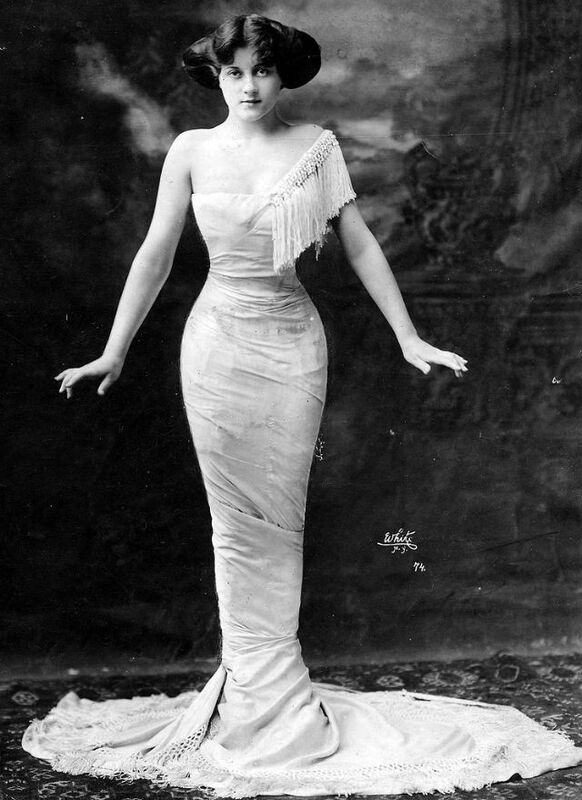 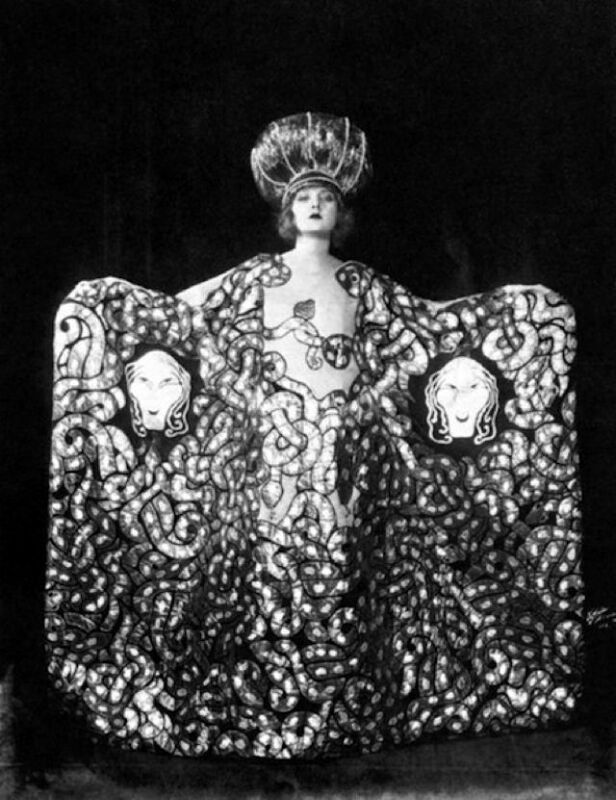 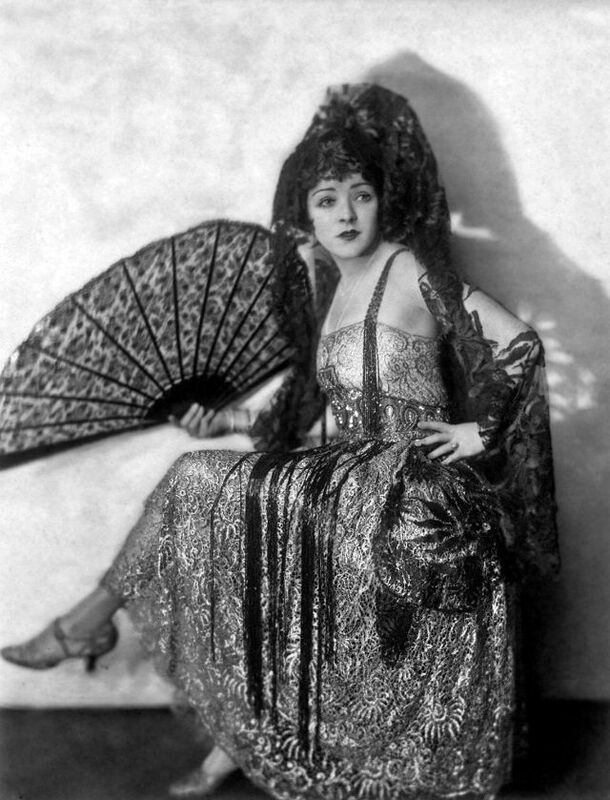 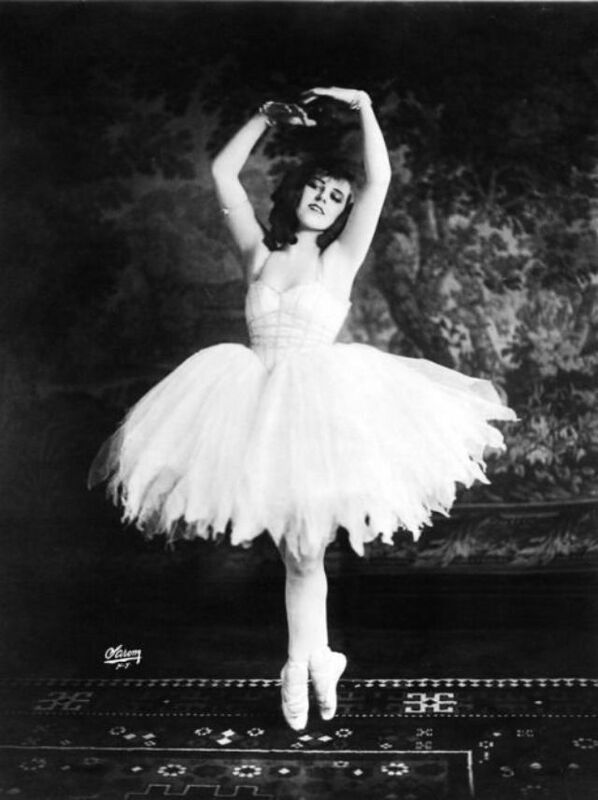 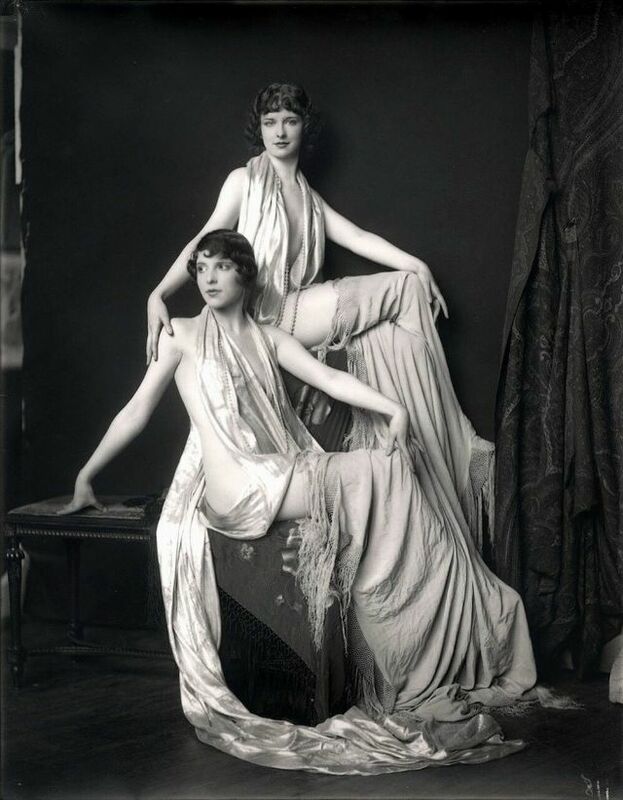 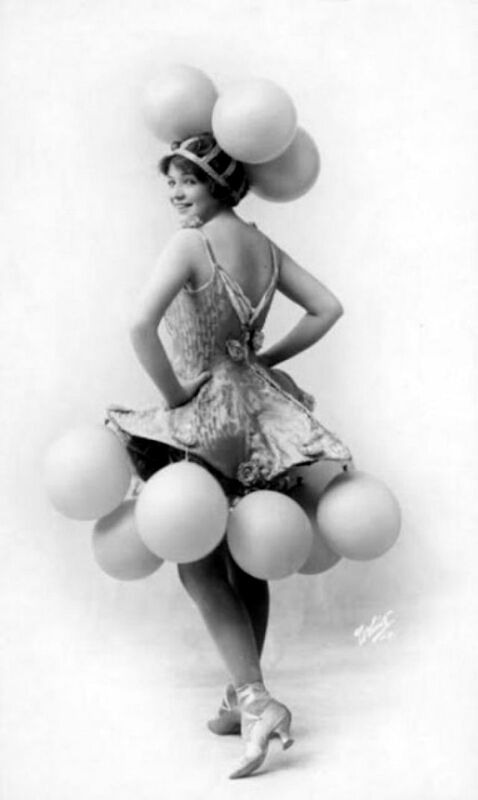 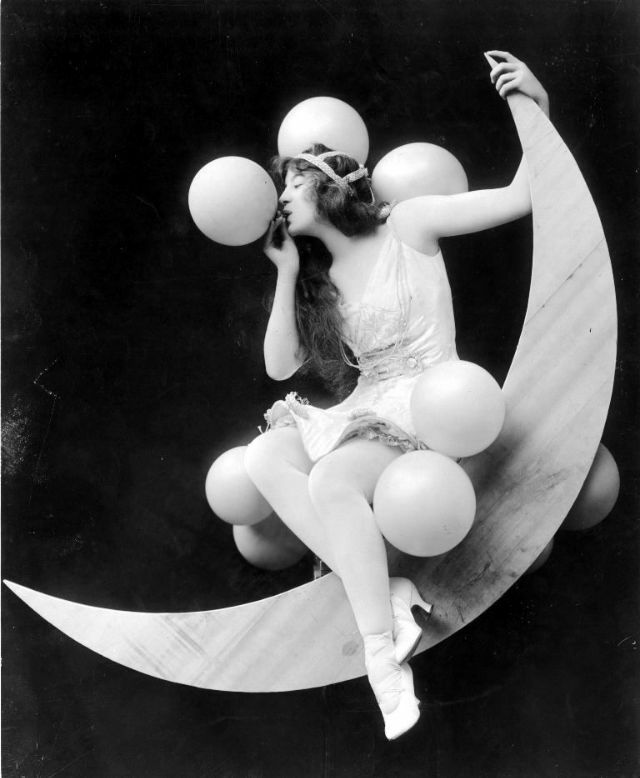 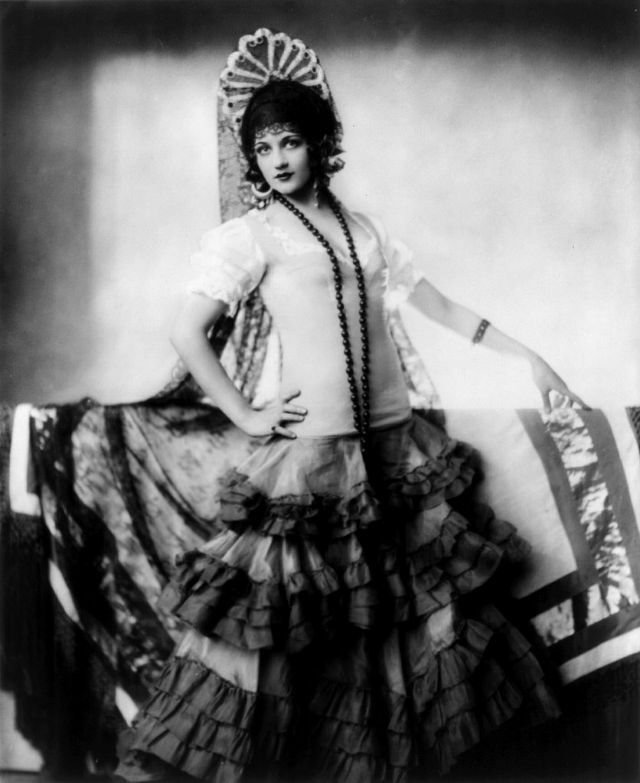 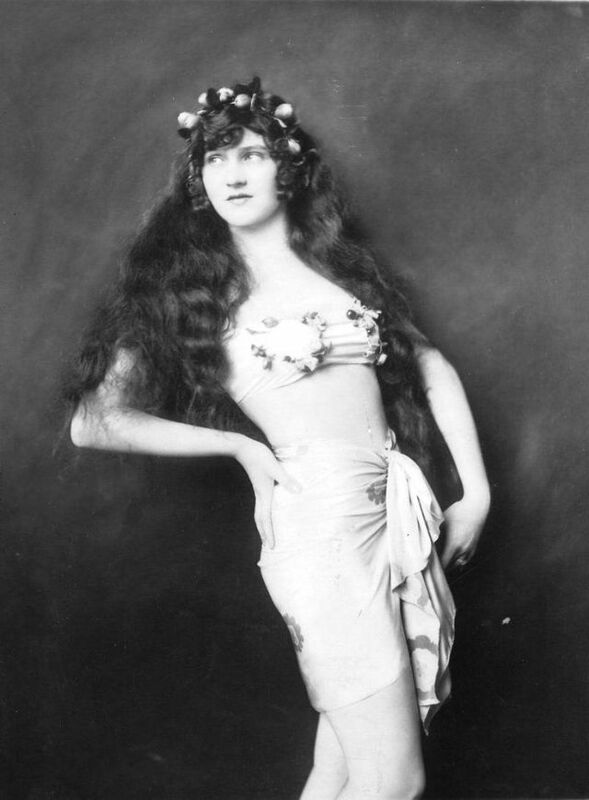 When producer Florenz Ziegfeld put together a small group of showgirls for a lighthearted summer show in 1907, nobody could have imagined the giant Broadway hit and lavish revue it would become. 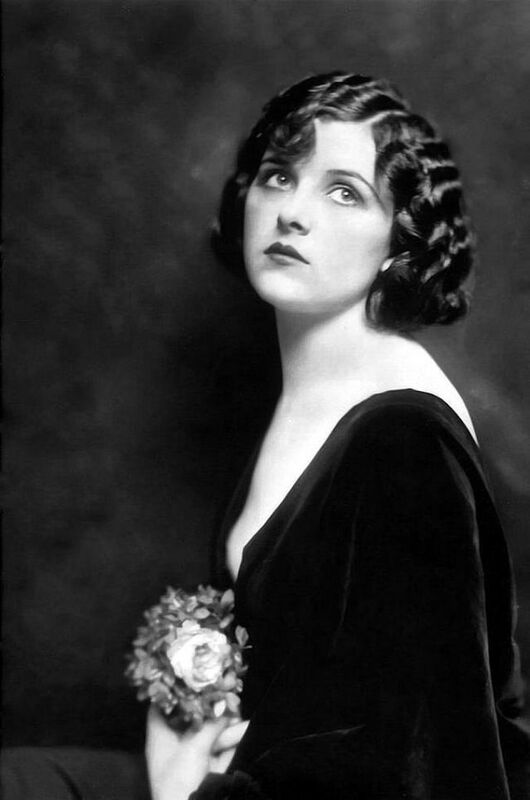 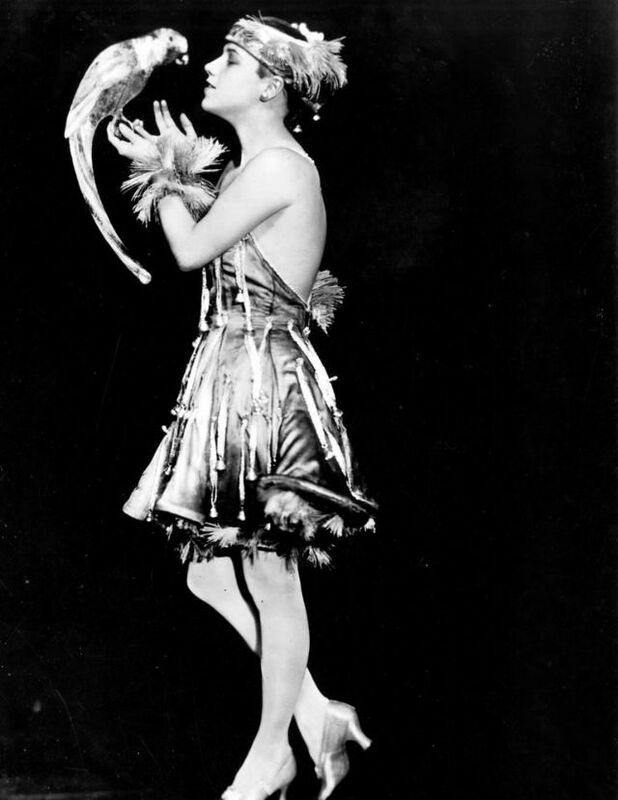 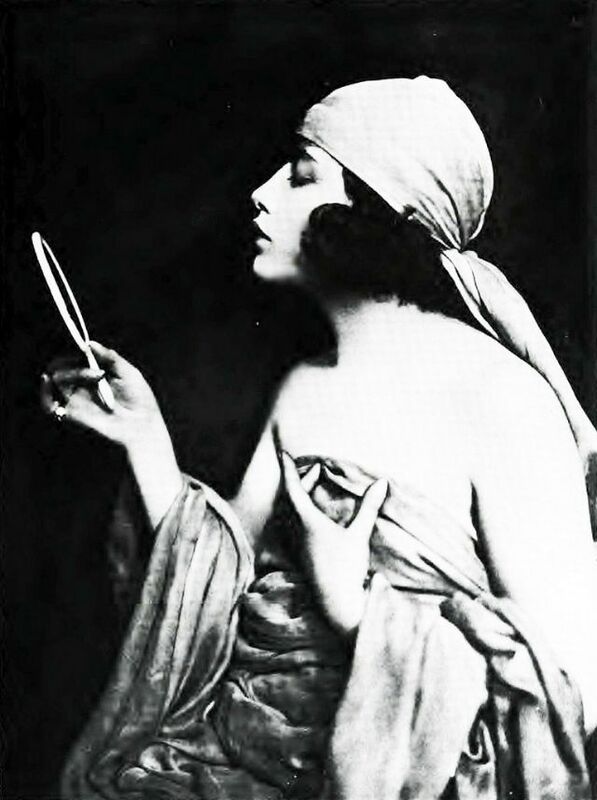 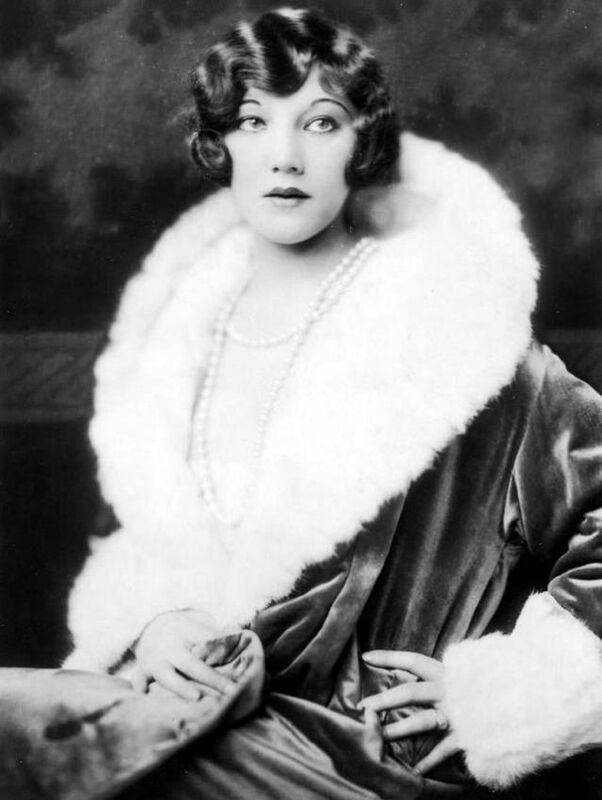 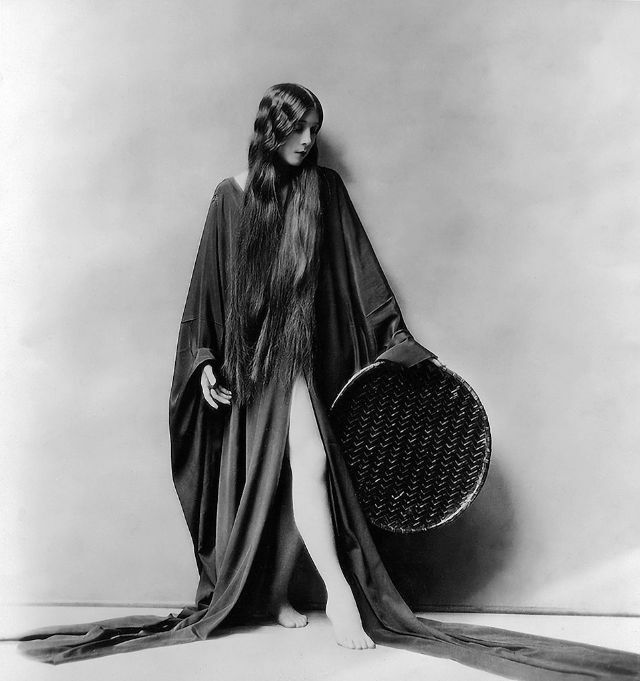 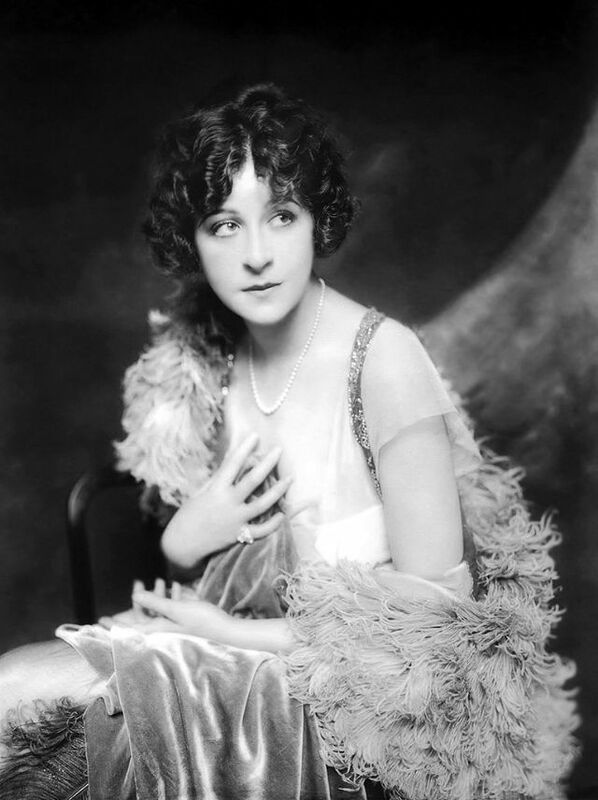 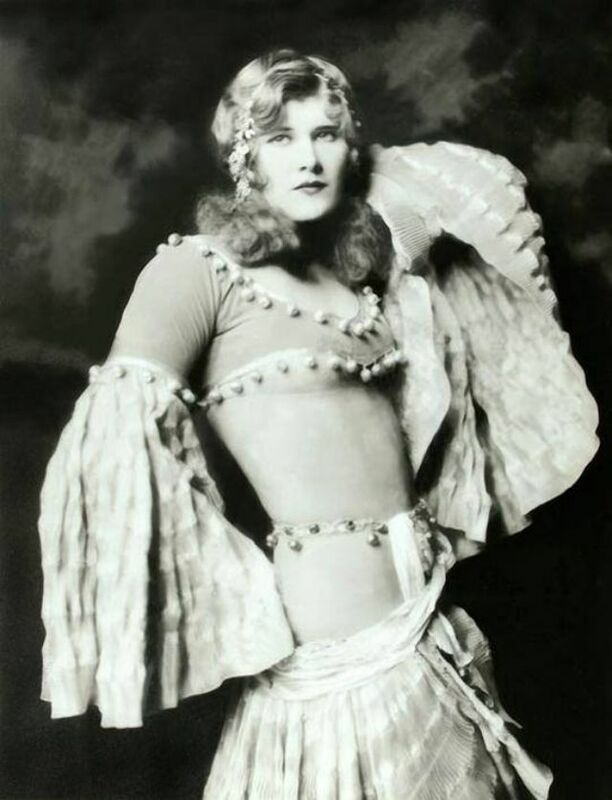 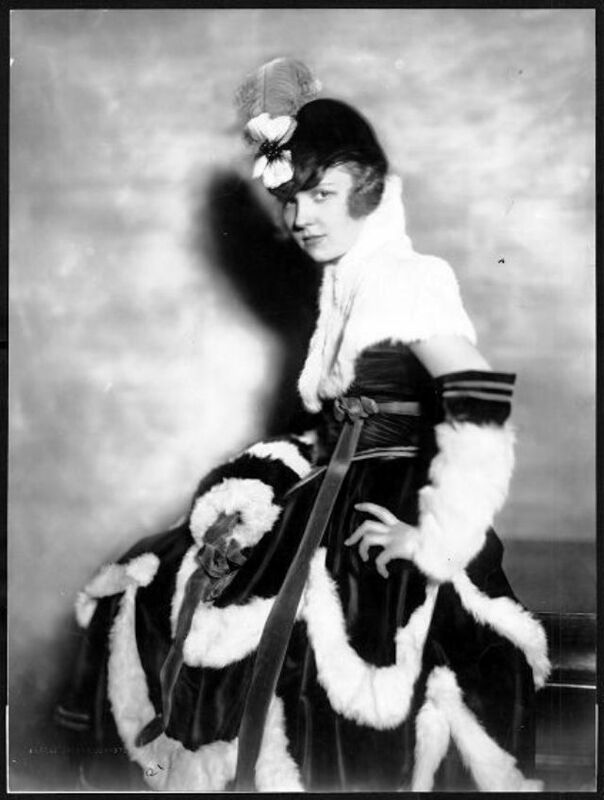 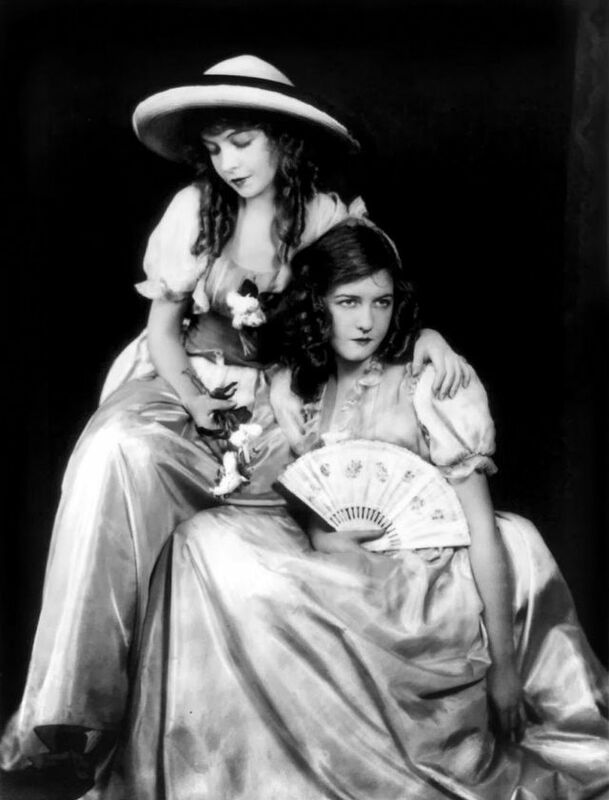 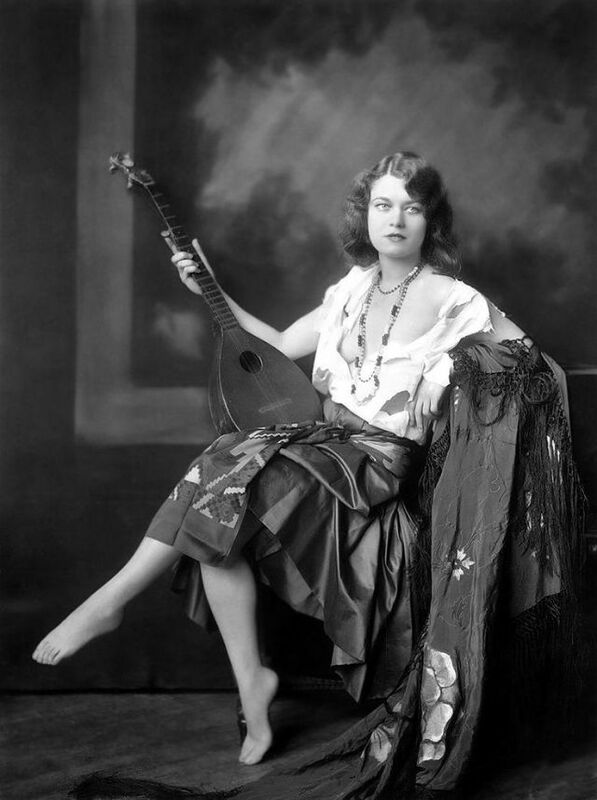 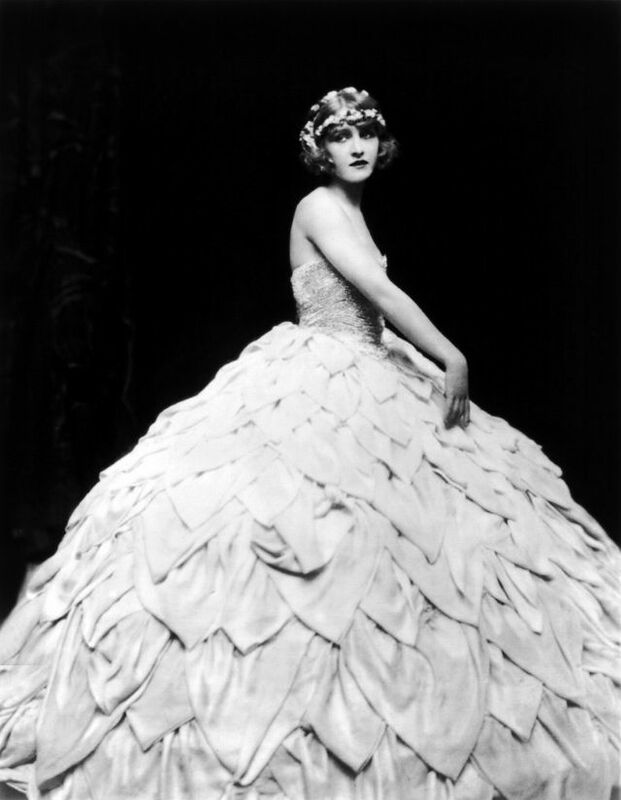 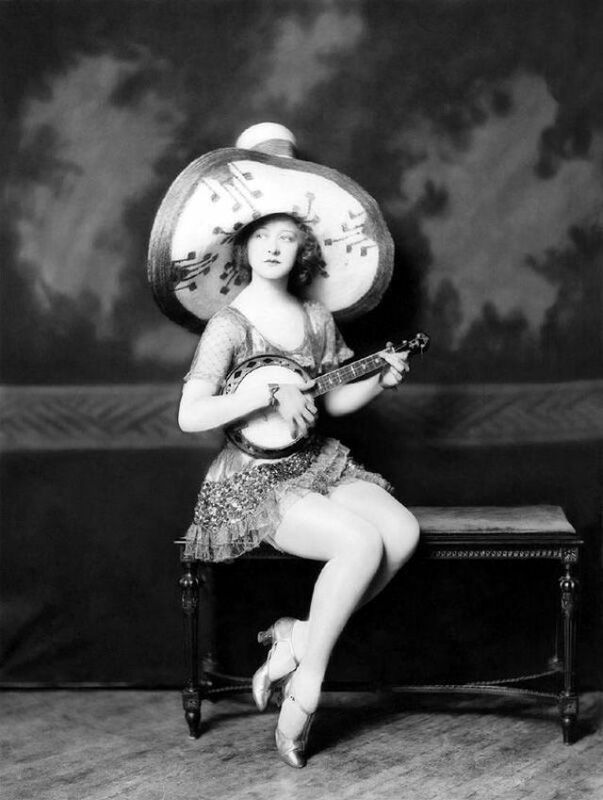 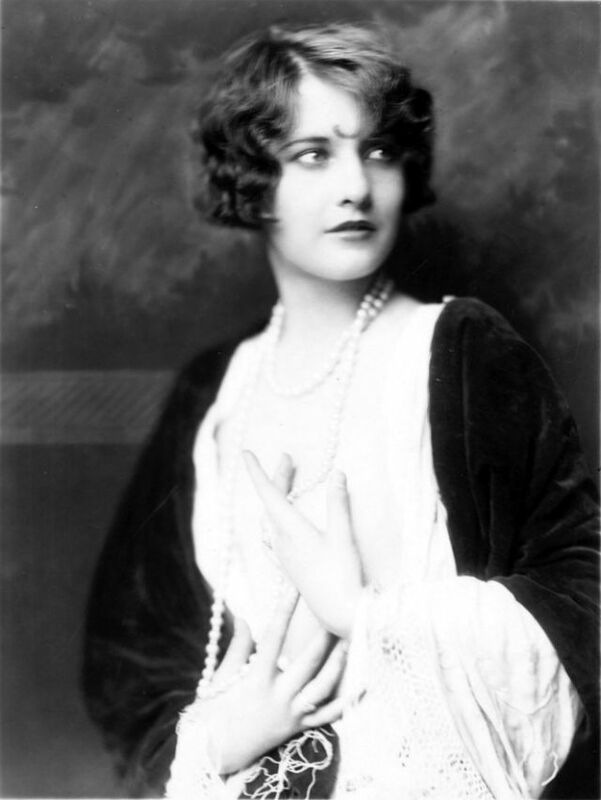 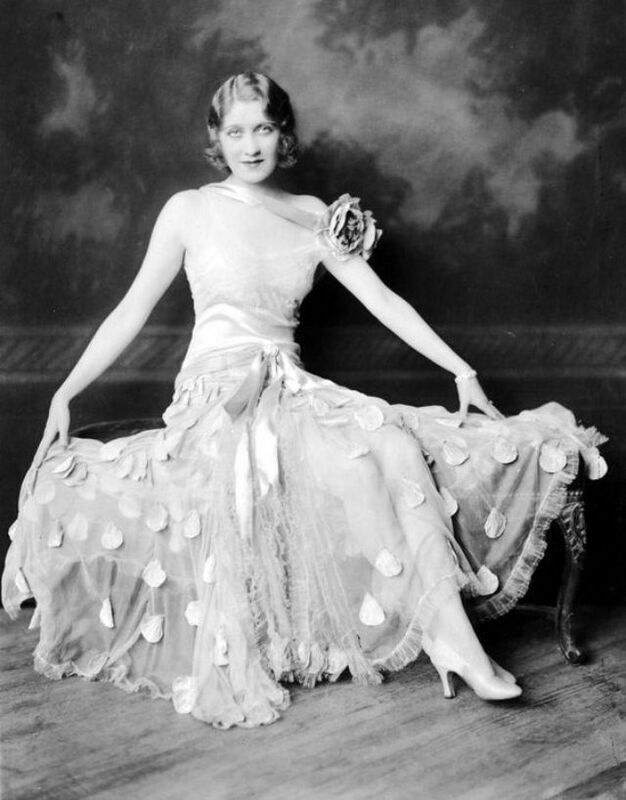 Yet the Ziegfeld Follies ran until 1931, and would jumpstart the careers of several successful future Hollywood actresses. 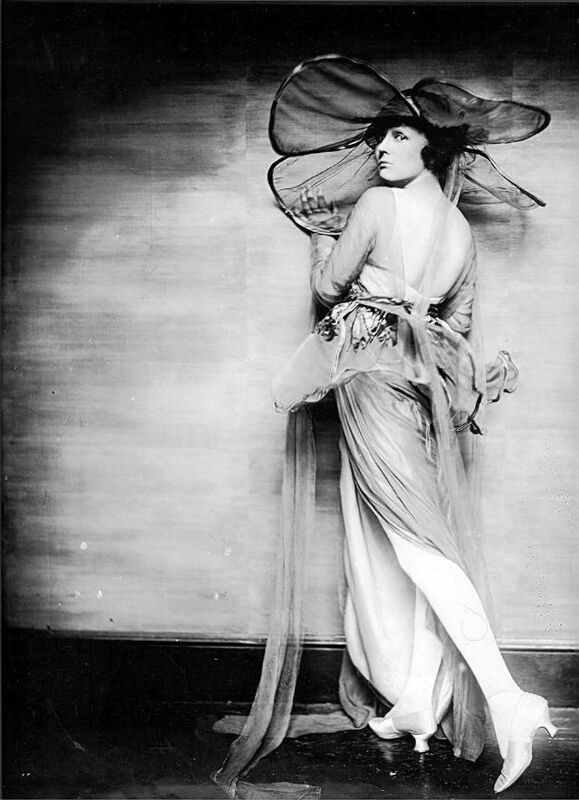 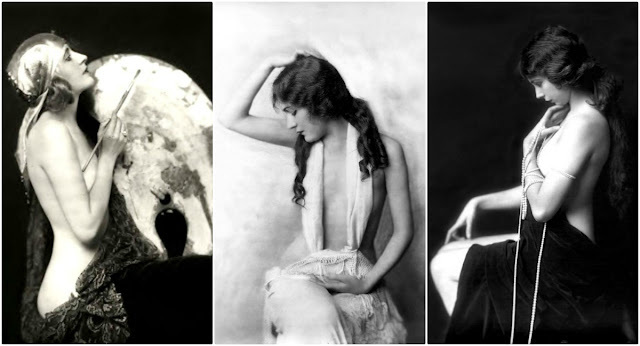 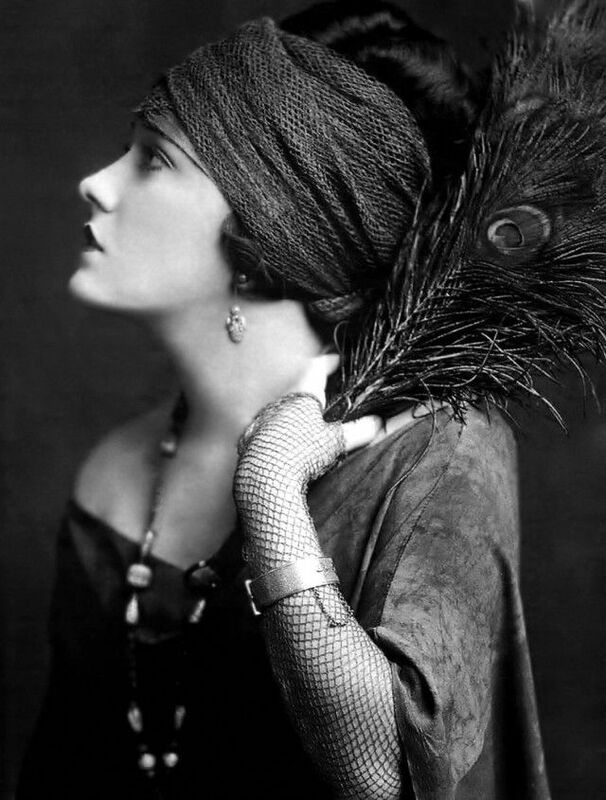 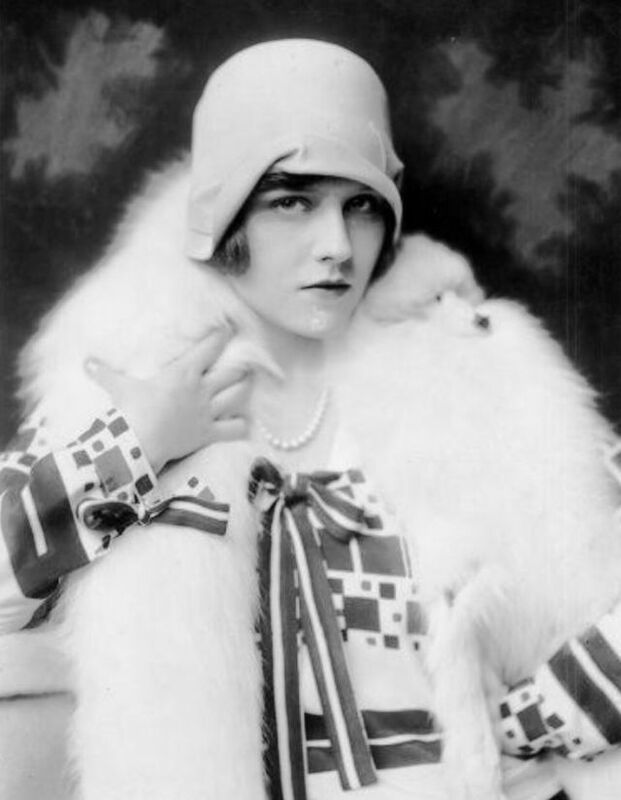 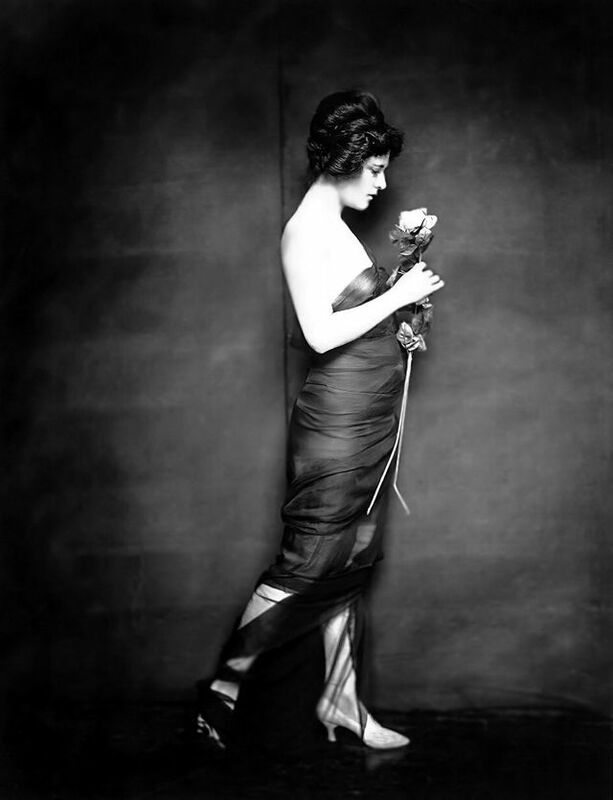 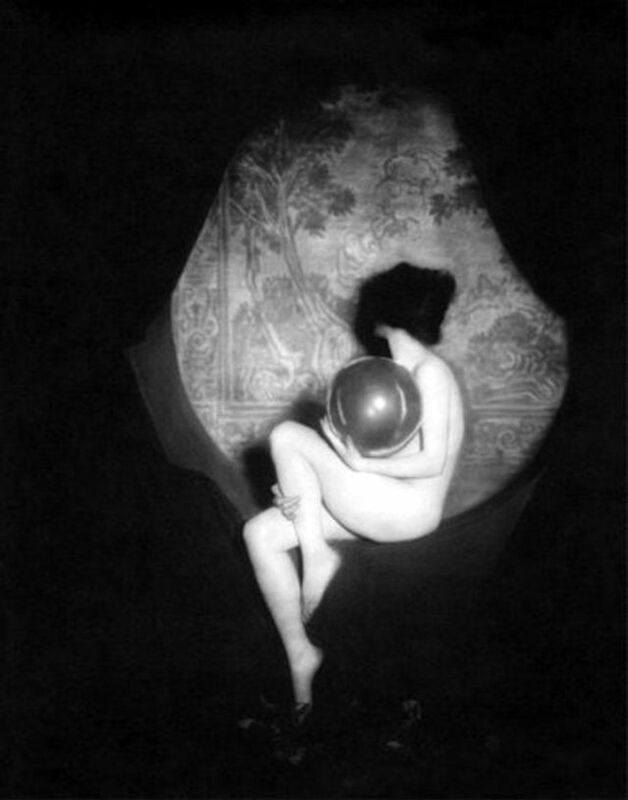 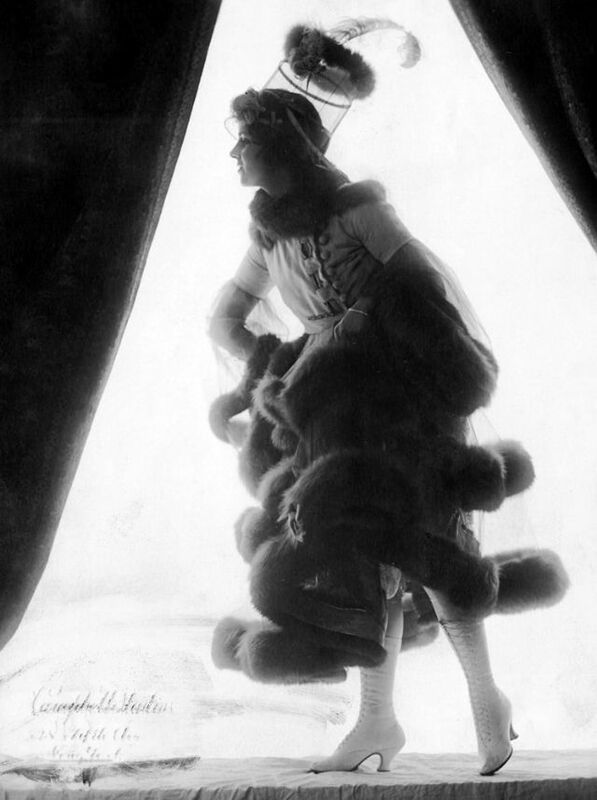 These stunning photos of Ziegfeld girls from the 1910s and 1920s that will transport you back to the period of the sexiest beauty of all time.